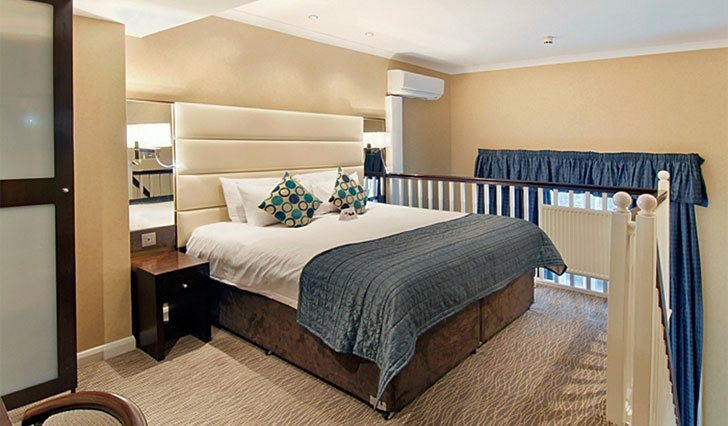 Paddington Court Executive Rooms offers a range of relaxing accommodation to suit your travel style. Whether you are visiting London on a business or leisure trip, our accommodation is comfortable, modern and features all the conveniences one would expect. Cosy and stylish, the Executive Single has all the necessary amenities for a comfortable stay. 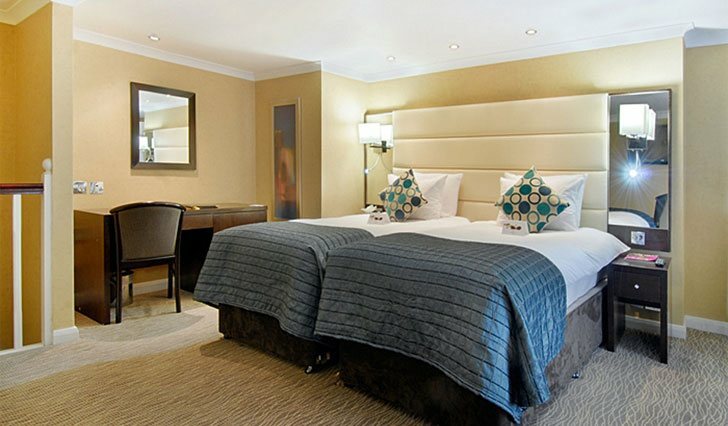 With stylish furnishings and comfortable bedding, this room is ideal for business and leisure travellers. Each room offers thoughtful amenities including complimentary broadband internet access, Plasma TV with satellite channels, air conditioning, tea/coffee making facility and much more. Our stylish Executive Double rooms are tastefully furnished and equipped with the latest amenities for an added comfort and relaxation. Rooms are embellished with modern amenities including flat-screen TV with satellite channels, air conditioning, telephone, hairdryer, tea-coffee making facility and much more. Comfortable, relaxing, but also stylish and contemporary, the Executive Double is an ideal retreat from the bustle of London.